Click here to view our Winter Newsletter! A world class Donald Ross course. 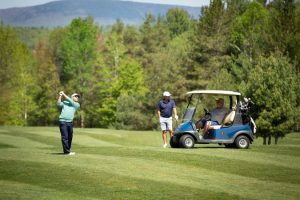 Located in the heart of the Adirondack Park, Tupper Lake Golf Club is a scenic mountain course every golfer should be sure to play on his or her next Adirondack golfing vacation in the Adirondacks. 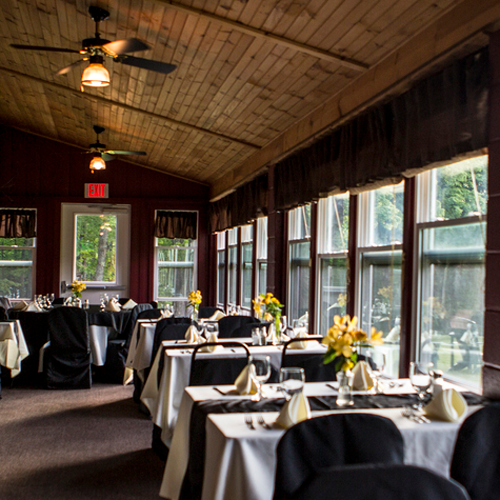 Tupper Lake Golf Club was established in 1932. 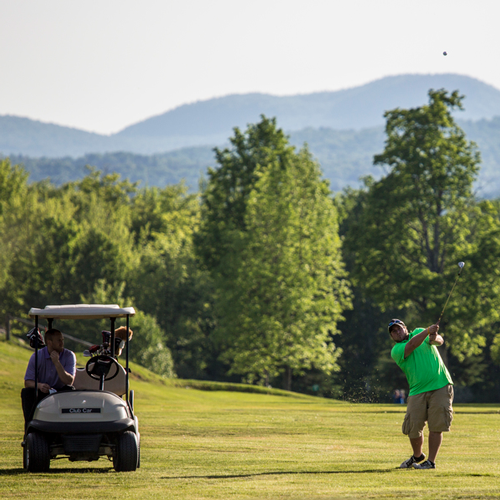 At 6,153, yards TL Golf Club provides an interesting and rewarding challenge for both the high and low handicapper. Its tree-lined fairways and wilderness background are very aesthetically pleasing. Glimpses of Big Tupper Lake and the surrounding mountains are spectacular!